Want to maintain lean muscle tissue but reduce body fat? 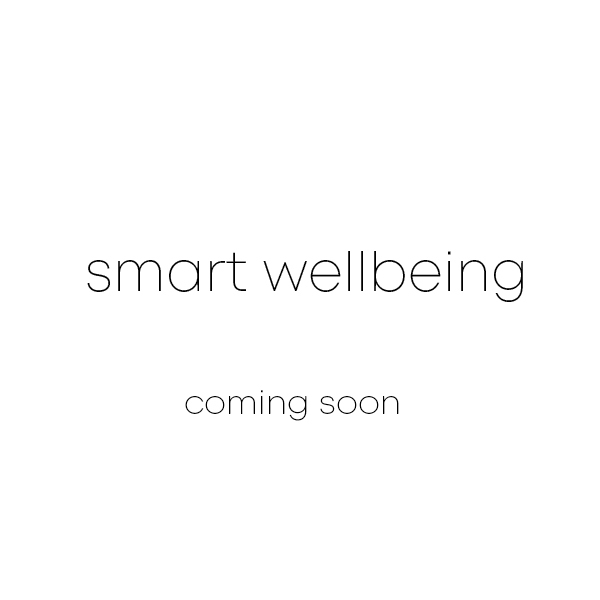 Whether you have a special event, holiday or even just want to regain control of your weight management? 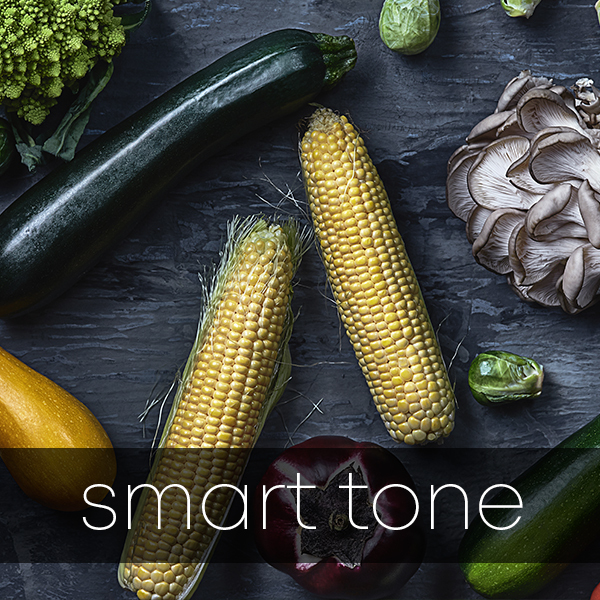 SmartTone is the package for you! Looking to pack on size? Want to rapidly build muscle? 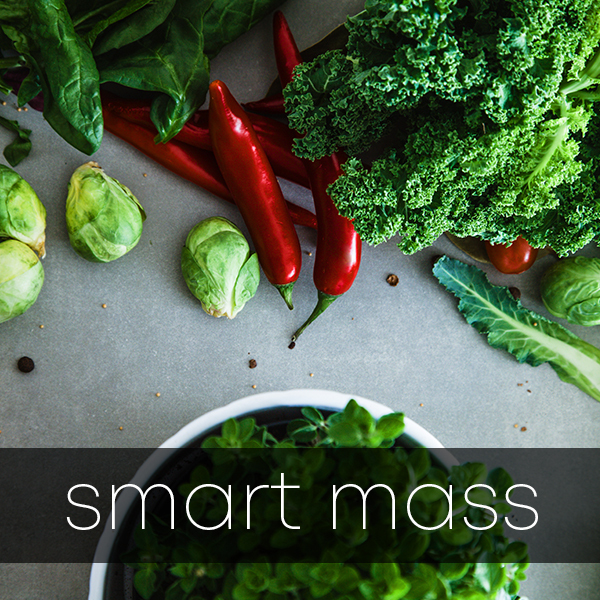 SmartMass will have you making some solid progress as these meals are crammed with protein and target a calorie surplus diet to help you achieve muscle growth! A carefully designed menu with a great selection of Vegetarian dishes which support the development of lean muscle tissue. 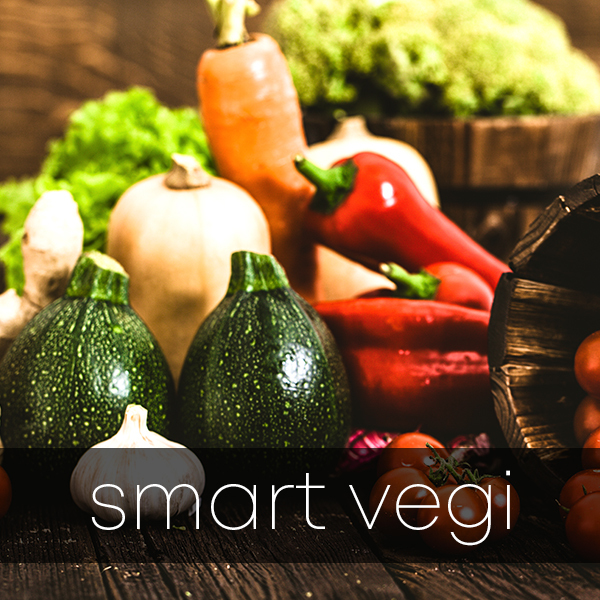 SmartVegi aims to support a healthy and balanced diet using a variety of protein sources, carbohydrates and micro nutrients.